Few music magazines have a better grasp of what the public wants than Rockin' On, the influential periodical behind this most repetitive of music festivals. 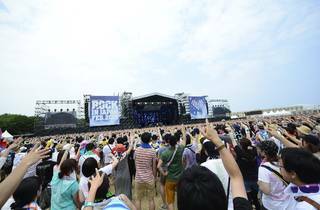 Held at an attractive seaside park on the Ibaraki coast that seems to have been entirely purged of drunk people, Rock in Japan consistently sells out in advance each year, despite (or maybe because of) the fact that the lineup has more repeat performers than any other summer music fest. 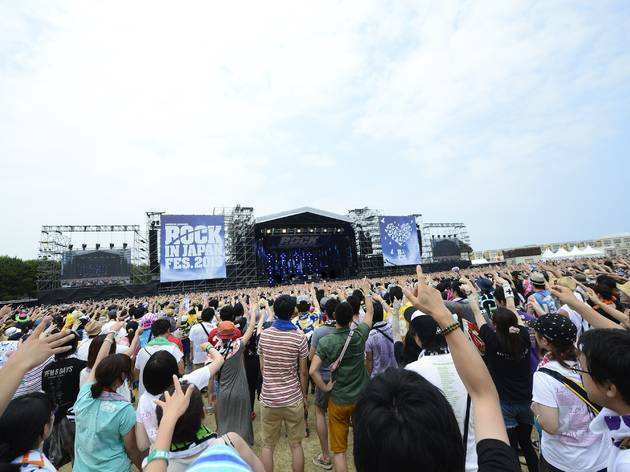 This year marks the festival's 15th birthday, which apparently calls for even more of the same: Rock in Japan will now take place over two successive weekends, and you'll of course be able to find familiar names like Kyary Pamyu Pamyu, Sakanaction, Keiichi Sokabe and Masayoshi Yamazaki on the menu.